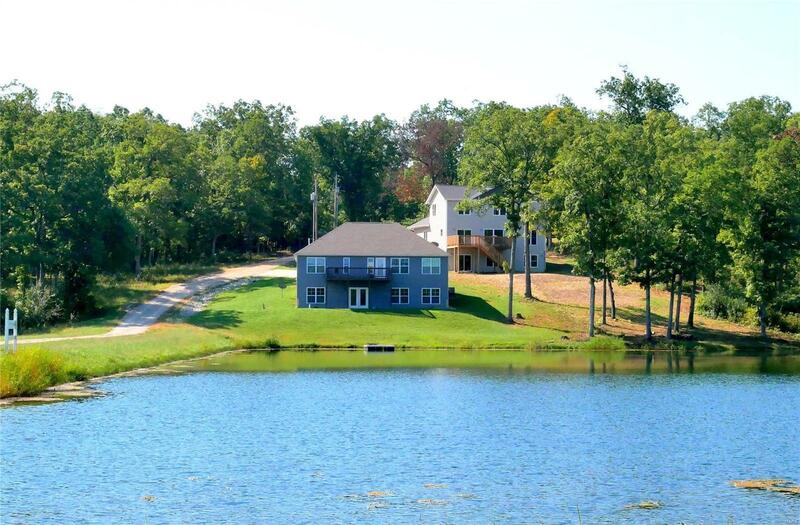 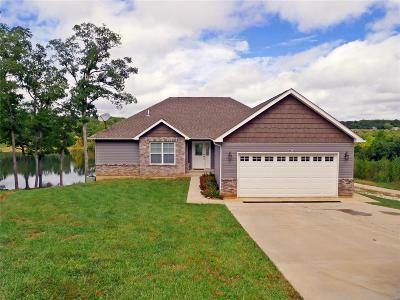 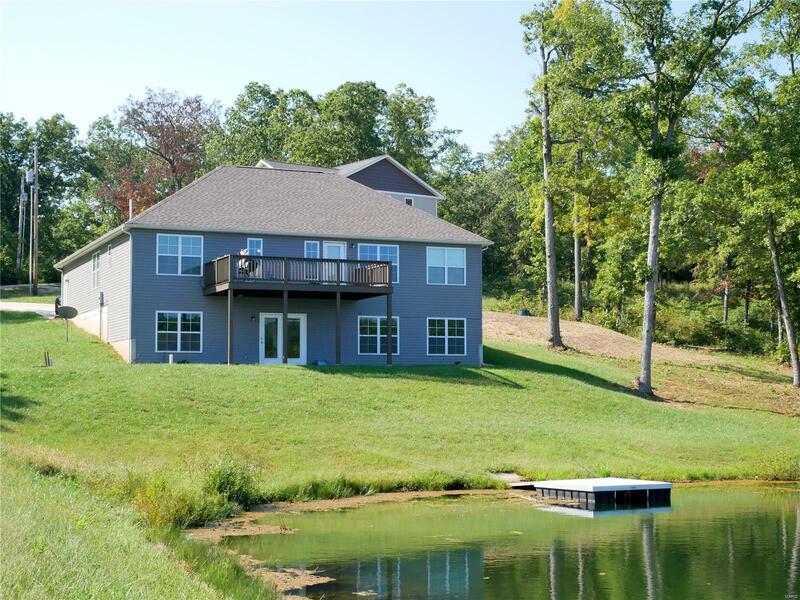 Like new, lakefront home! 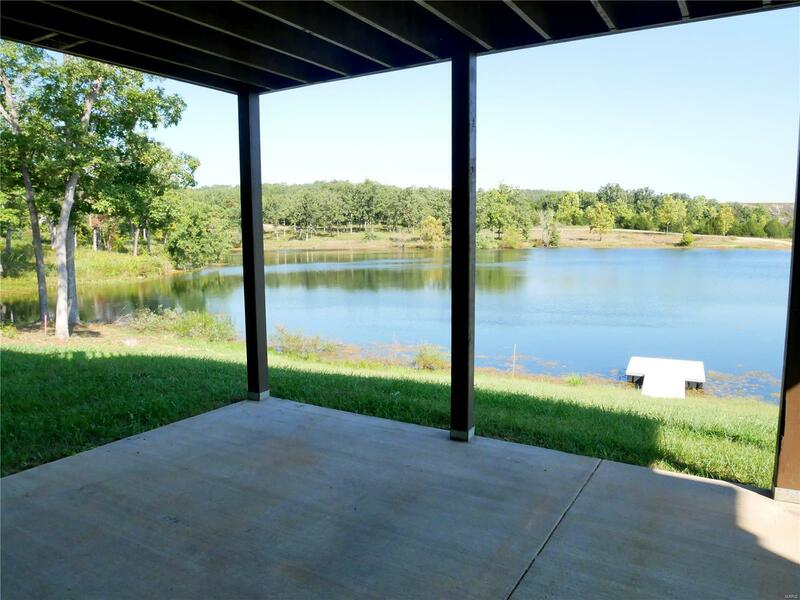 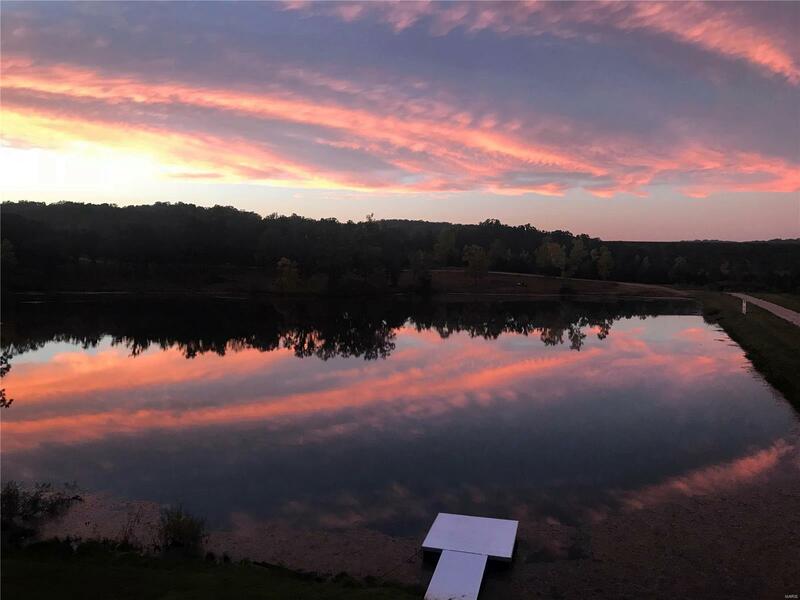 Enjoy peace and quiet on Lake Tiffany! 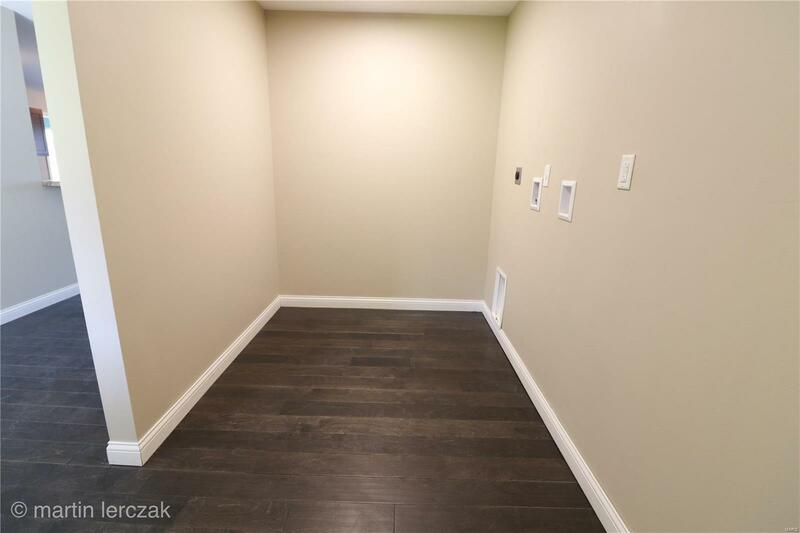 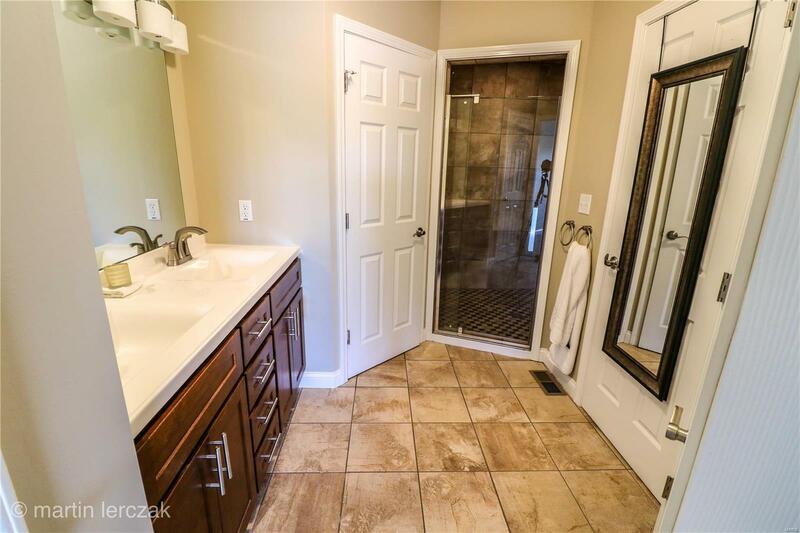 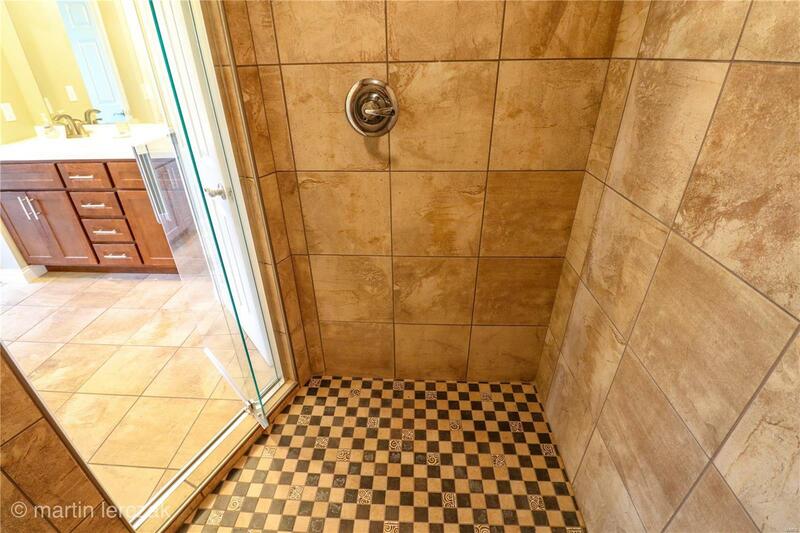 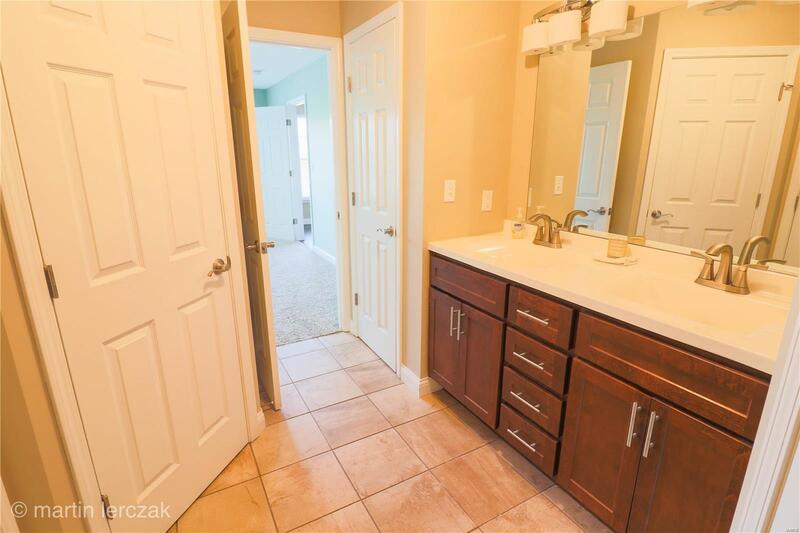 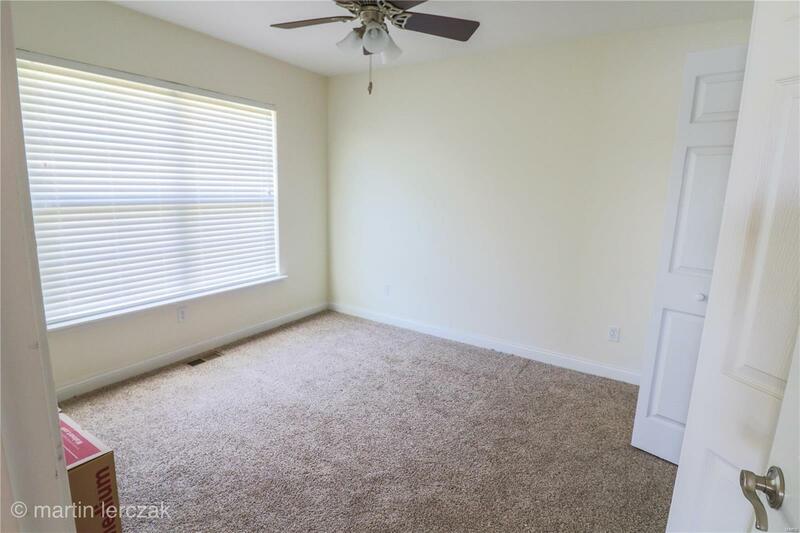 Home offers Main Floor Master Suite with Master Bath Featuring Two Walk In Closets and Large Walk in Ceramic Shower. 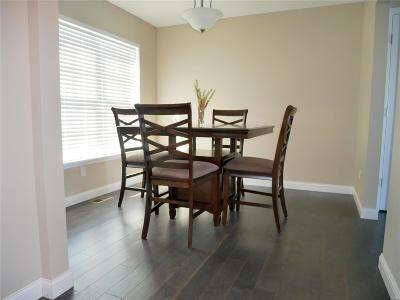 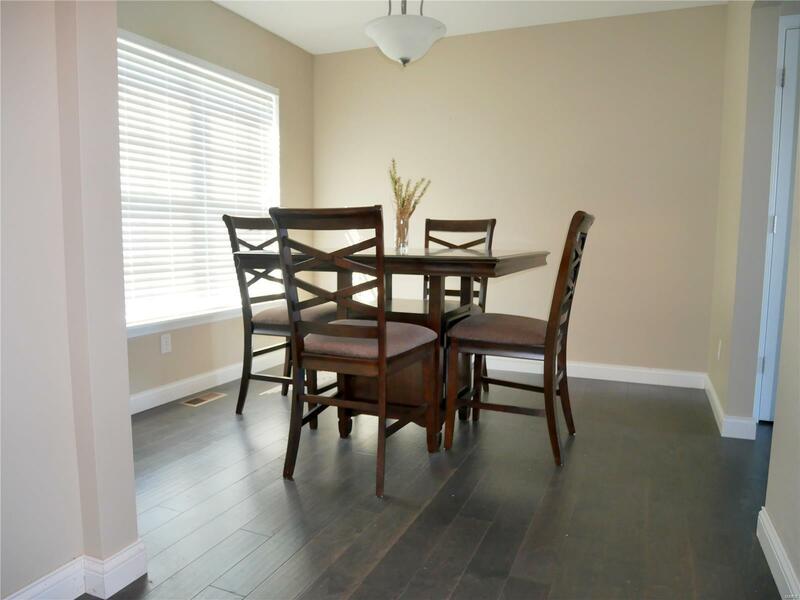 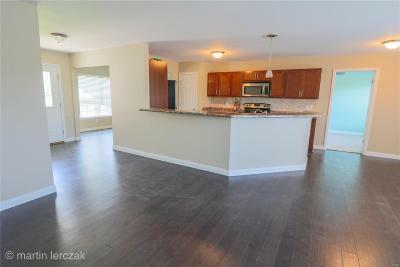 Open Floor Plan with Eat In Kitchen, Separate Breakfast and Dining Room. 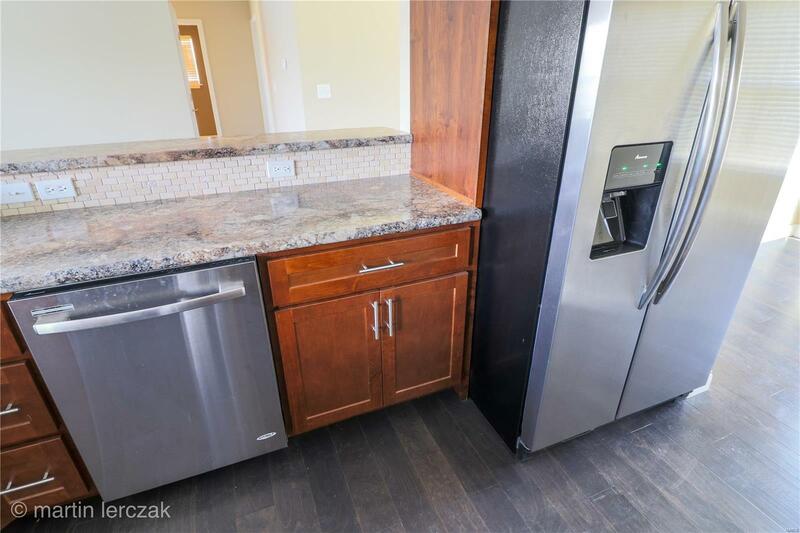 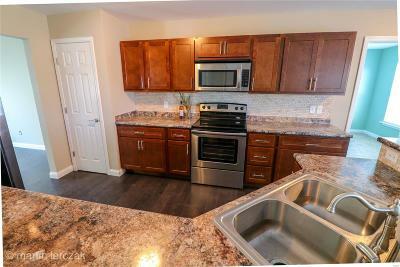 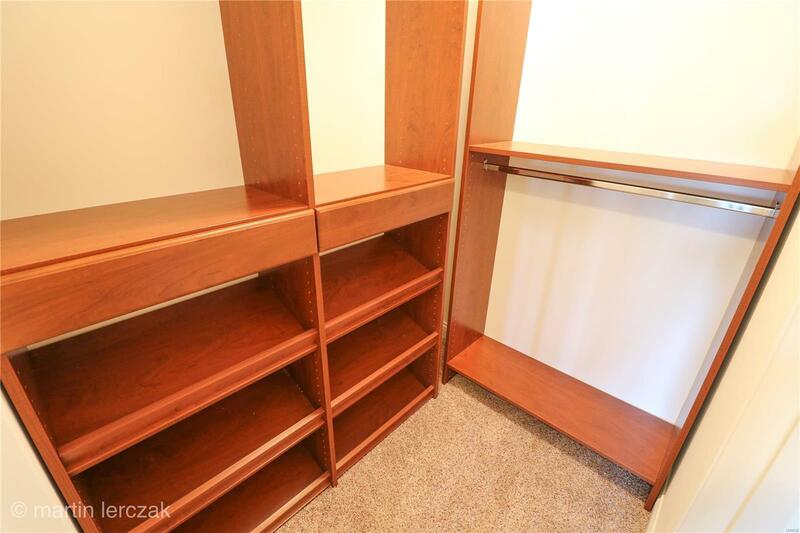 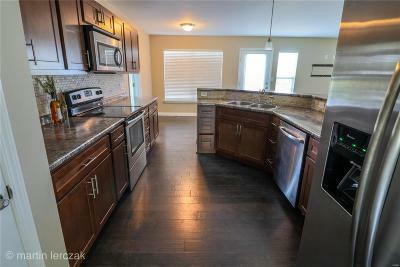 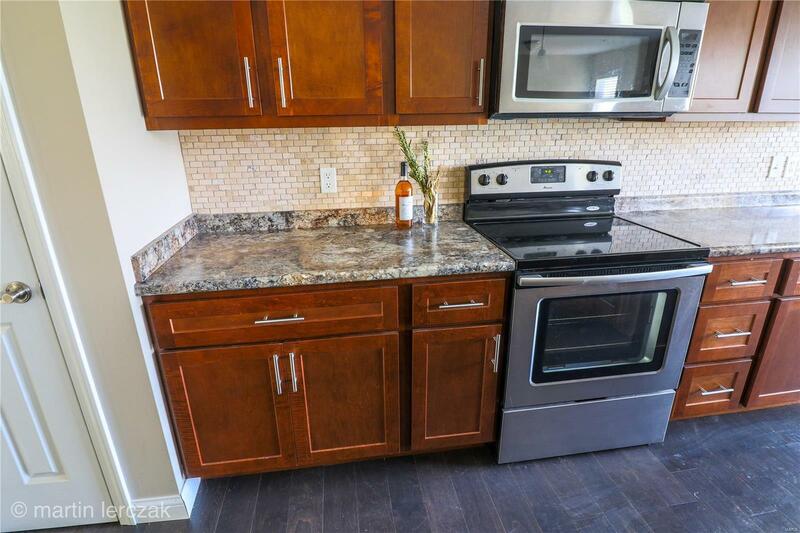 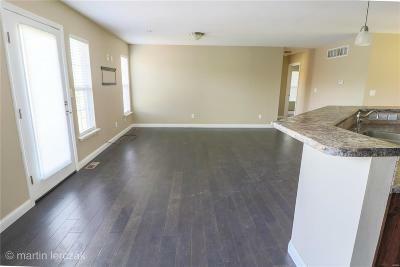 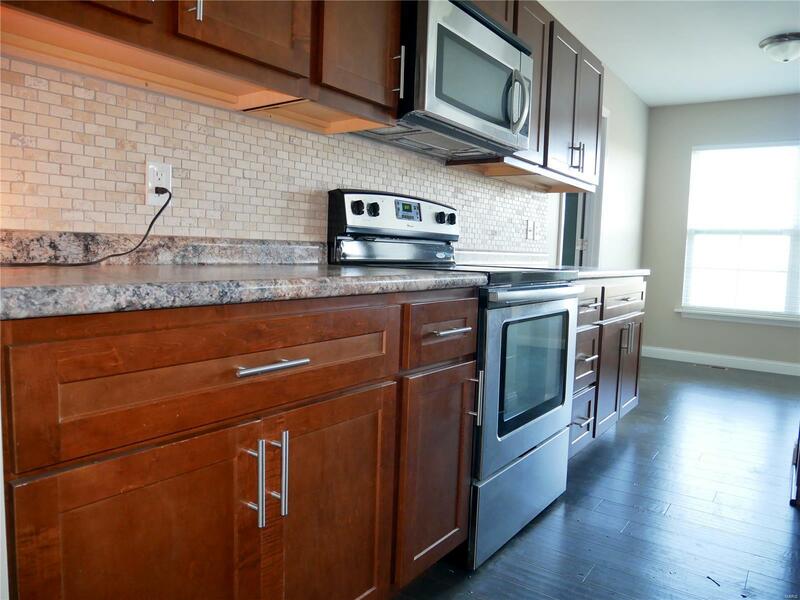 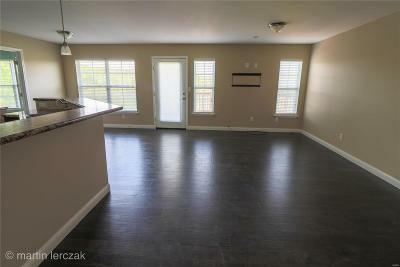 Plentiful Cabinets with Stainless Steel Appliances and Pantry. 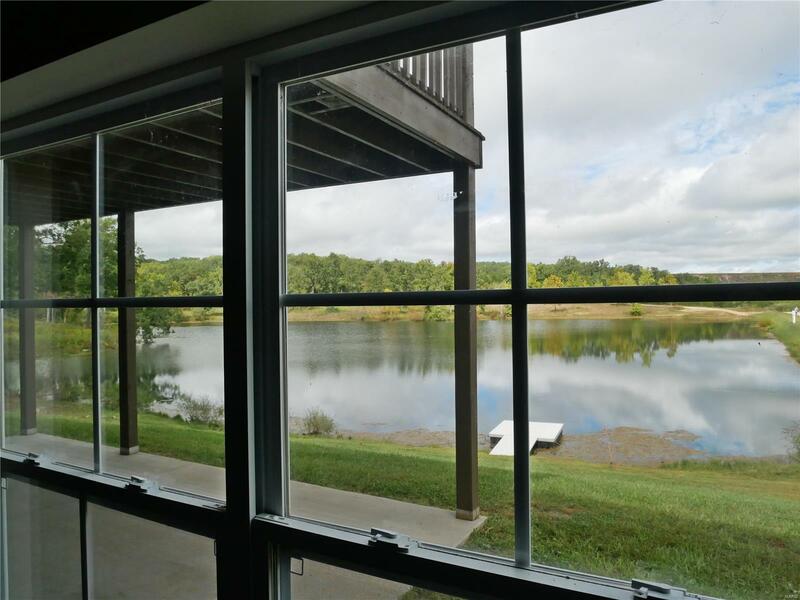 Enjoy your Main Floor Deck with Spectacular Views! 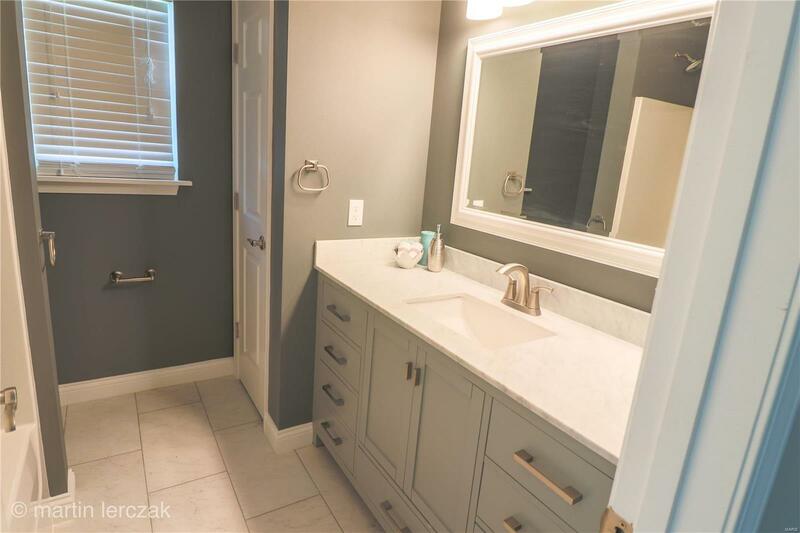 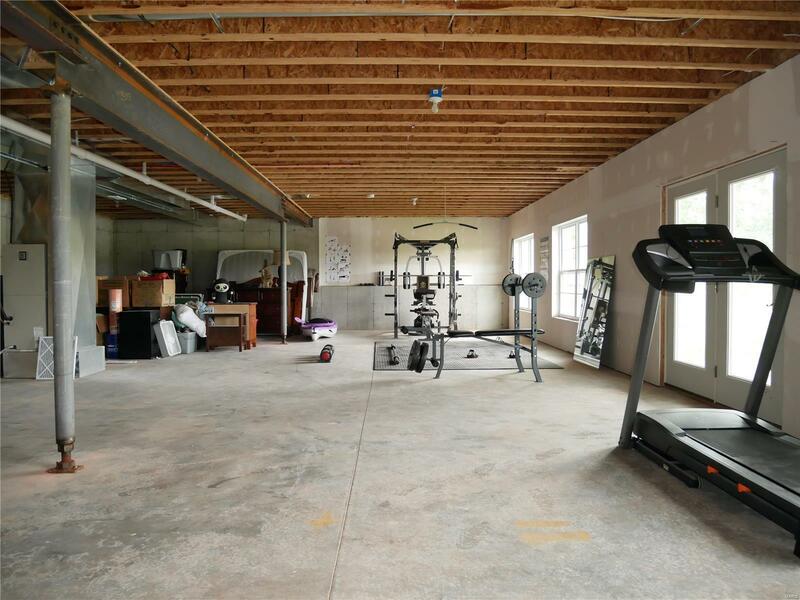 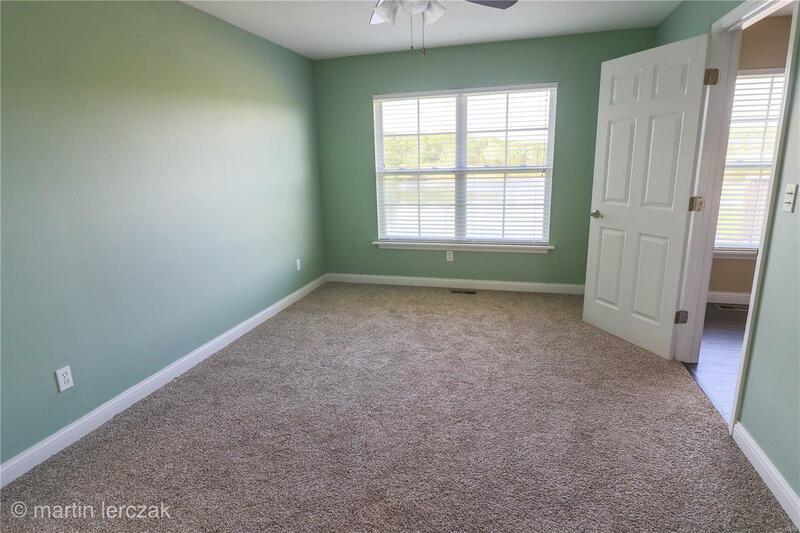 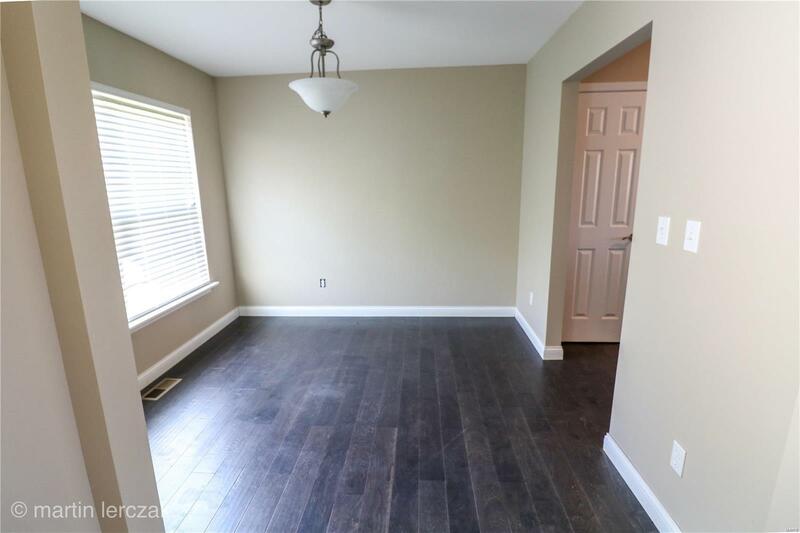 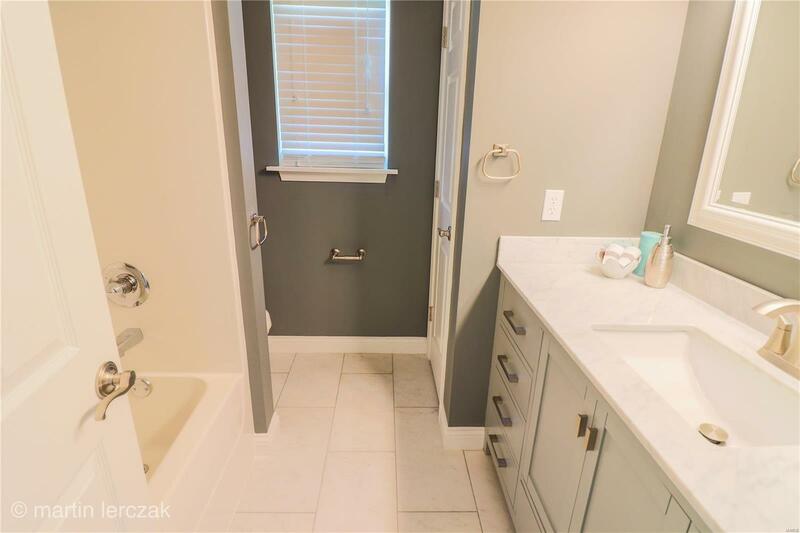 Home Features Main Floor Laundry, Two Car Attached Garage, Private fishing dock and Full Walkout Basement Roughed in For Two Bathrooms Ready for Your Finishing Touches.